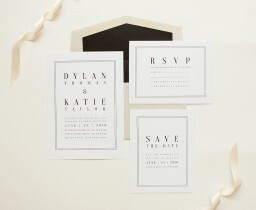 This incredible Classic Design collection by local designer Inggrid Hayasidarta was inspired by classic typography styles and would look fantastic for those planning a Classic & Formal style event. 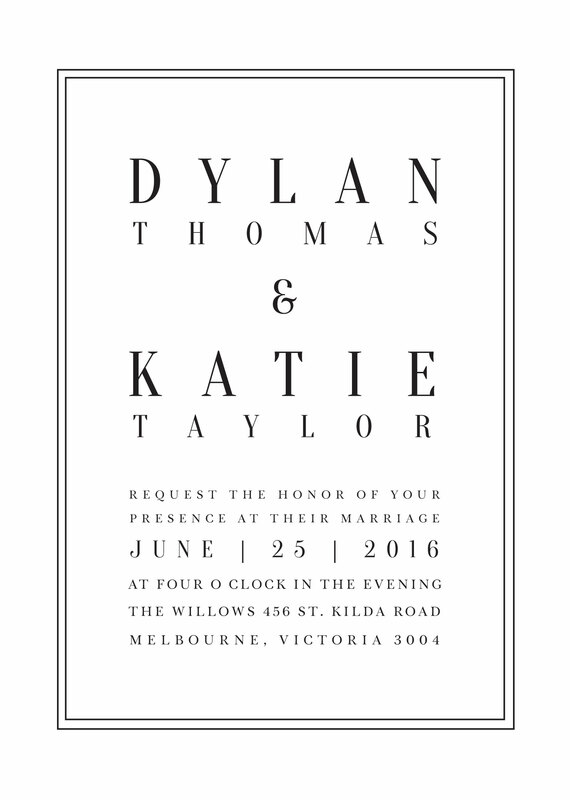 This Invitation card from the larger Classic Design set looks great when printed using letterpress and we think it looks stunning on Paperlust letterpress. 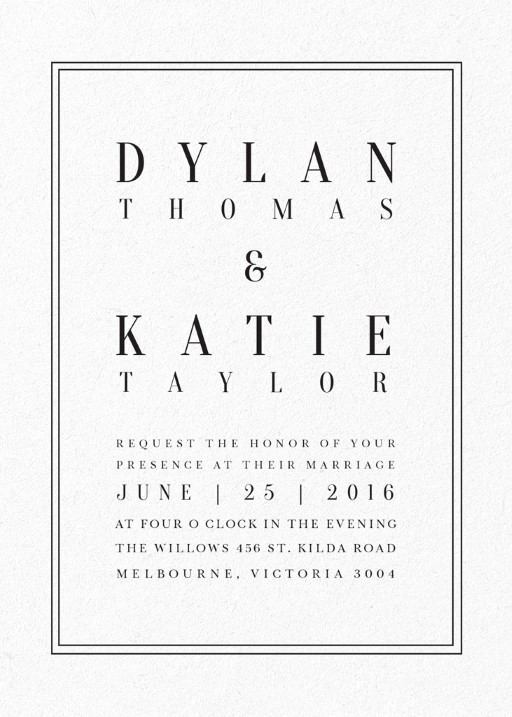 This wedding invitation looks incredibly wonderful, with its classic design and the simple fonts used. I am amazed to see that a contemporary designer was able to create such a wonderful piece for weddings. I like the freshness that this card inspires through the aerated style in which the fonts are printed on the paper.